Domex is considered as a single-stop solution for cleaning purposes. Usage of Domex gives a confidence that one is actually eradicating germs. At the beginning, it was used by homemakers for surface cleaning and was sold in containers through direct dealing services. Domex products are available in nearly thirty-five countries in the world like South Africa, Poland, Philippines, Netherlands, Ireland, India, Hungary, Greece and Croatia. Brand worked with various scientific bodies to create a product that would be able to meet the high standards of cleaning set up by housewives. It was launched in the consumer market of India in the year 1997 and became a hugely popular. It is sold under brand name Domestic in Japan, Gloria in Netherlands, Vim in Brazil, Argentina and Vietnam and Kleenex in several countries like Kazakhstan and Russia. The brand has an extensive distribution policy as it has the backing of its parent company. Products are easily available in grocery stores, department stores, convenient stores and superstores. Consumer market already had an established cleaner and in order to survive and penetrate further markets, Domex decided to adopt a penetration pricing policy. It kept its prices reasonable so as to make a mark in both urban and rural sector. It faced stiff competition from rival companies and hence adopted competitive pricing policy. It kept product prices similar to those of rival companies but improved the quality of its product and marketed it as the best possible option for a homemaker. Domex came to be known as a premium product at reasonable price and this helped the brand to create a market of its own. Over the years Domex has been able to build a relationship based on trust with its customers. Users are now confident of the power of this product and to maintain this trust company has launched several steps. Domex believes in a strong and elaborate marketing policy to promote its products as well as its brand. It has taken the help of every possible medium at its disposal to market its product. 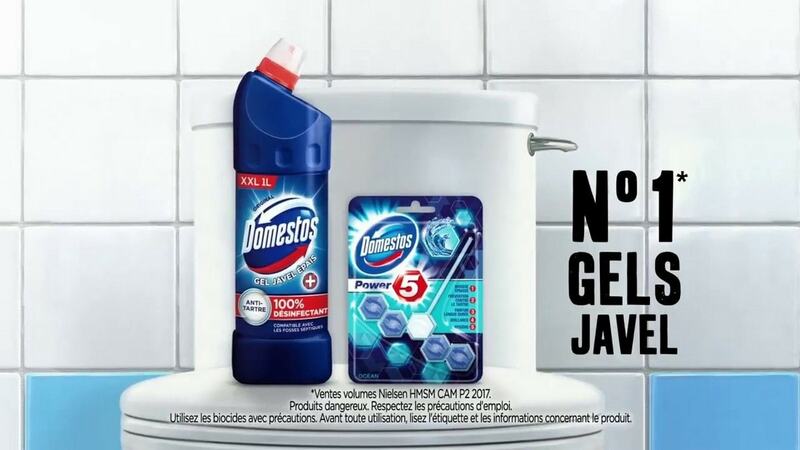 Ads are informative and reflect the growing concern for a product to maintain absolute hygiene. Commercials are aired on electronic media through the efforts of radio and television. Print media has also been utilised to its maximum capacity as ads are displayed in both newspapers and magazines. These are also displayed on billboards in both urban and rural areas. Some of its popular taglines are The new improved Domex thick and Domex: 100% germ protection. Under its promotional policy brand has tie-ups with restaurants and hotels for using their product.